A key principle of direct mail strategy is building the personal connection. Traditional mail order mavens personalize a relationship with a letter from the president, or owner of the business. 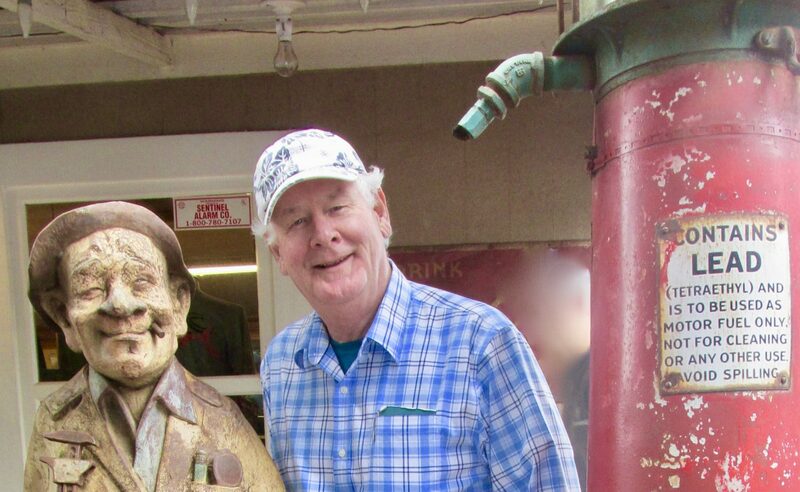 When a customer buys, not only are they endorsing the product, but they are also connecting with the owner, who is implicitly guaranteeing satisfaction. So when you are making the choice to use a letter or not, you are really deciding, “is this going to be personal, or just business?” Put another way, is this admail, or direct mail? 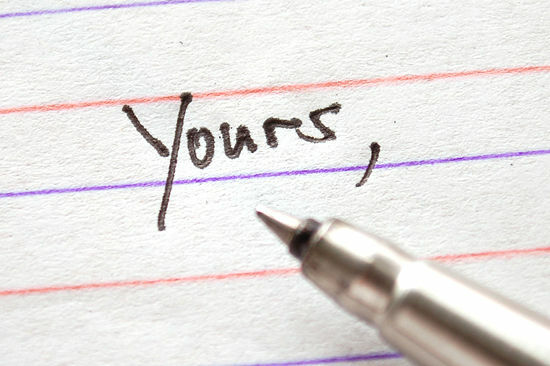 Within the letter-signing world however, there are good and bad examples. The best is the personally signed note. Not economical, but surely convincing. The least persuasive is the typeset signature. Paranoiacally concerned a signature analyst is going to tear it apart. But there is something far more worrying. 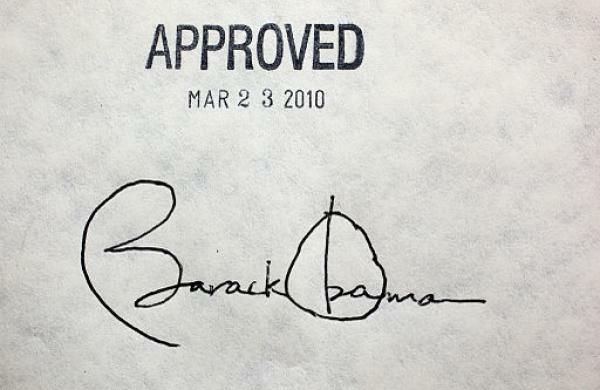 Perusing the news, I saw a photograph of the President’s signature on the Affordable Care Act. Put aside the law’s contents, what was striking was the shaky signature. As if our leader had pauses in memory, moments of hesitation, stopping half way through a letter, and then continuing the curve until the next stop. You may already know this, but in case you have been a life-long libertarian ignoring all laws, and thus this quirky writing habit of CEOs, the jerky writing is attributed to using multiple pens to sign the official document. In the case of the ACA, there were 22 pens. See how healthcare costs add up so quickly? But I digress. I did a search on this multiple pen phenomenon, and up popped a Time Magazine article with the same signature incident, along with the headline suggesting that our President may have an undiagnosed case of OCD. See how a signature creates an image? Obsessive-compulsive or not, one cannot mail a lot in a full 12-hour day with this type of pen-stutter. Better, is the thoughtful touch of our third President, Thomas Jefferson. Recognizing the power of automation, married seamlessly to manual control, he introduced the polygraph to the Department of State. 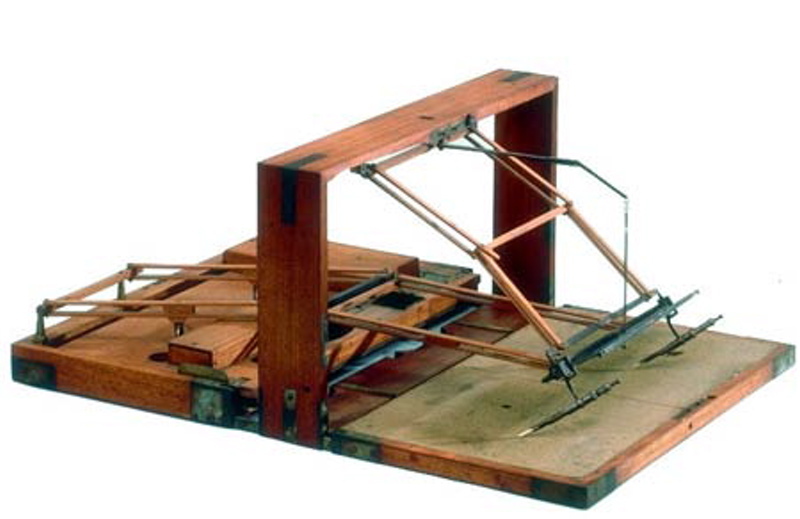 This contraption was invented in 1803 by John Isaac Hawkins, of Frankford, Pennsylvania. Using the polygraph Jefferson was able to create up to five letters with one sweep of the pen. Did he know how important direct mail fundraising would become 200 years later? Phil, Loved your managing a difficult crossover to DM and your ACA disclaimer but I’m taking the liberty of quoting your astute observation “As if our leader had pauses in memory, moments of hesitation, stopping half way through a letter, and then continuing the curve until the next stop”….which touched me…truly. Nuff said. Regards, Allan.